How do you know if you have an issue that requires your Fort Worth orthodontist’s attention? People with untreated TMD often report a crackling or popping sensation in the jaw, as well as jaw and facial pain. Headaches are common, as well as pain in the neck or shoulders. Some with the disorder may grind or clench their teeth as a result of the pressure on the jaw joints, which means toothaches and tooth sensitivity could also develop. If you experience one or more of these possible warning signs in your day-to-day life, then please contact our team today. Without treatment, the disease may eventually make opening and closing your mouth completely a difficult task. If you also grind your teeth, then the problem could begin to wear down tooth structure, cracking and chipping them along the way. Without treatment, your smile could be more likely to develop tooth decay and infection, compromising the health and stability of your smile. Don’t ignore these symptoms, please contact our team today! A number of factors could cause TMI disorder, including injury to the face or jaw, teeth grinding, bite imbalance, misalignment, problems with dental restorations or prosthetics, and stress. 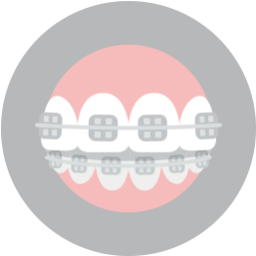 As a result, treatment could mean replacing or adding a dental restoration, correcting misalignment with orthodontics, such as our tooth-colored brackets or clear Invisalign® aligners, or performing muscle exercises to ease strain. 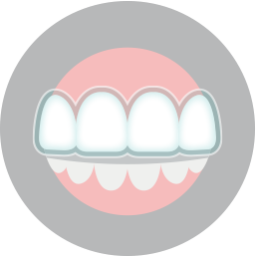 However, we often correct the issue with a custom-made oral appliance. 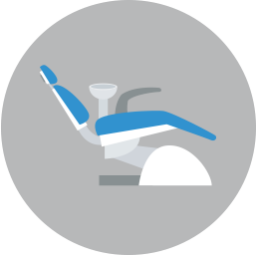 Using advanced digital technology, including iTero® digital scanning, we take detailed images of your smile to create a unique 3D model. Using the model, we design an appliance that fits much like a mouthguard. Worn at night, the device repositions the jaw to ease strain on the jaw joints and offer a convenient and noninvasive solution to TMD-related troubles. 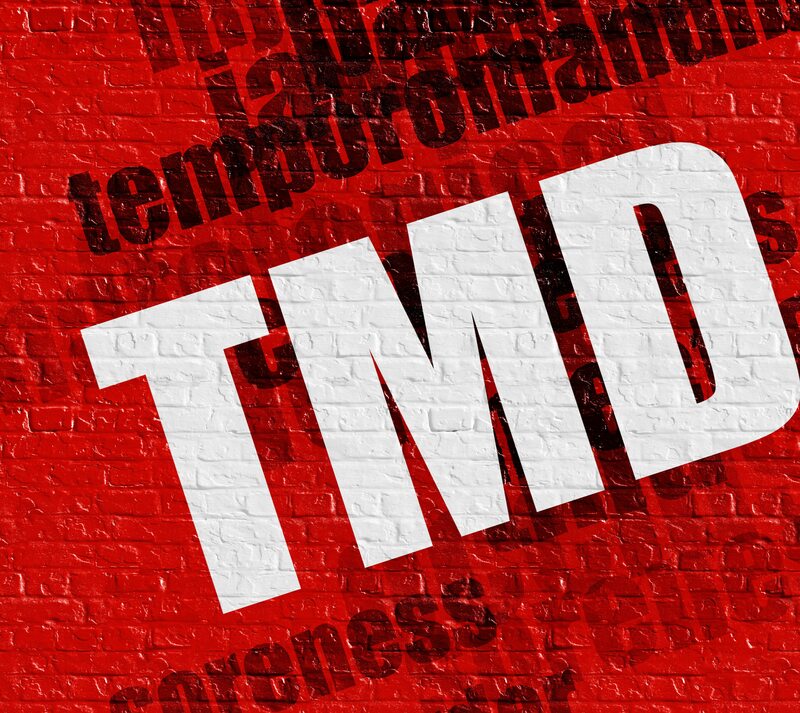 If you have any questions or concerns about treating TMD, then please contact our team today. DOES YOUR JAWBONE POP OR CLICK? We offer a comfortable and custom solution to TMD and bruxism, as well as a full range of orthodontic treatments for patients of all ages. To schedule your consultation and learn more about our approach to TMJ therapy and cosmetic orthodontics, please call Lake Country Orthodontics in Fort Worth, TX at (817) 236-7846. Our office proudly serves patients who live in Haslet, Azle, Saginaw, and all surrounding communities.